To be honest, I haven't really been wearing that much makeup this week, so I haven't been trying anything new out or changing my routine too much. 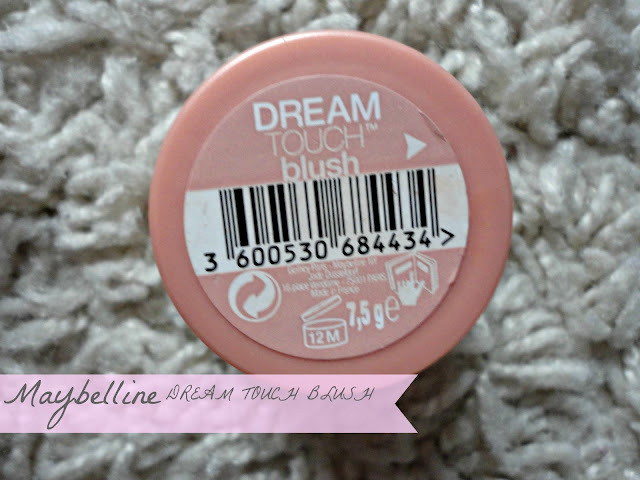 So, I thought I'd put an old favourite in my "This Week I've Been Loving..." post this week in the form of Maybelline's Dream Touch Blush. I bought this way before I was interested in makeup and it started to collect dust in my ever-growing collection. That was until it was talked about more and more and I decided I would give it another go to make it work for me. Also, I had been inspired by this photo I found on Tumblr because her makeup looks so natural and gorgeous. I thought this shade would be perfect for that look because it looks like she only has the slightest tint to her cheeks. I think I have the shade "Peach" but the old packaging doesn't show any shade names. 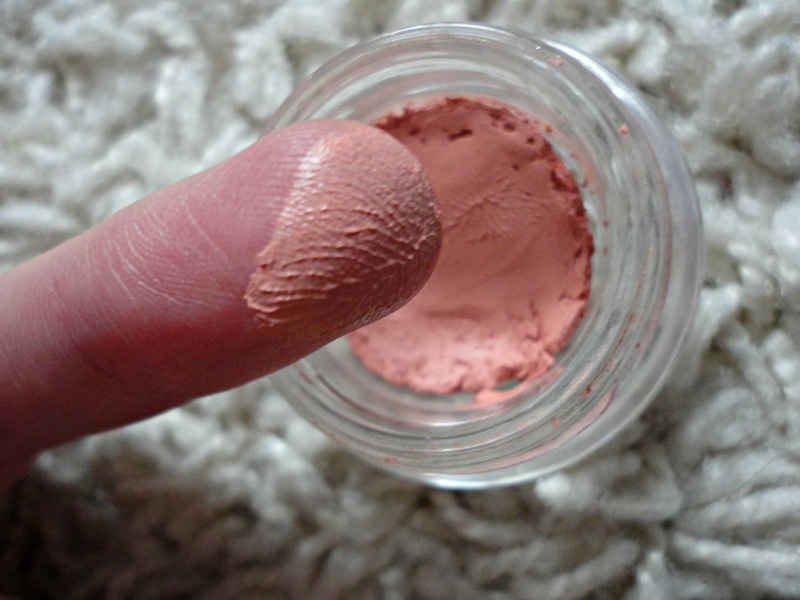 It is an absolutely gorgeous peach shade though and definitely swatches exactly how it looks in the pot. The texture is so creamy and it dries fairly matte, so the best way to apply that I've found is to dot this on my cheeks with my fingers and then blend with my trusty Beauty Blender to get the most seamless finish. 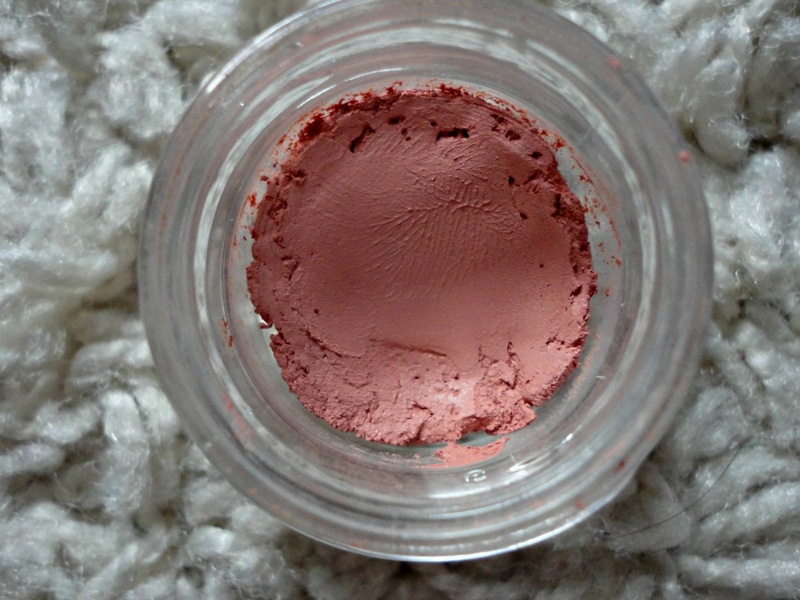 I'm so glad I gave this another go because it's now my go-to blusher if I don't feel like a powder and I only wish they had more shades available (there are 4 shades right now). What products have you been falling back in love with?